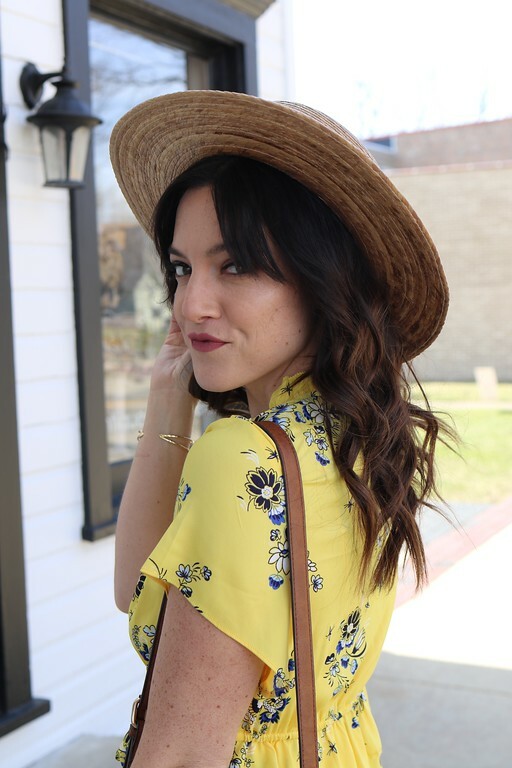 I wrote a post a few weeks ago for the Hair Cuttery and showed how I went to a salon by my home and went ombre with my hair. Jackie did such an amazing job, but like all things I became obsessed. For a little over a week I kept thinking I love it, but what if I went MORE ombre.... ;) Who doesn't love a little blond in their ends? So back to Jackie I went! You may have noticed yesterday that it looks a lot lighter on the ends, that's because it is! 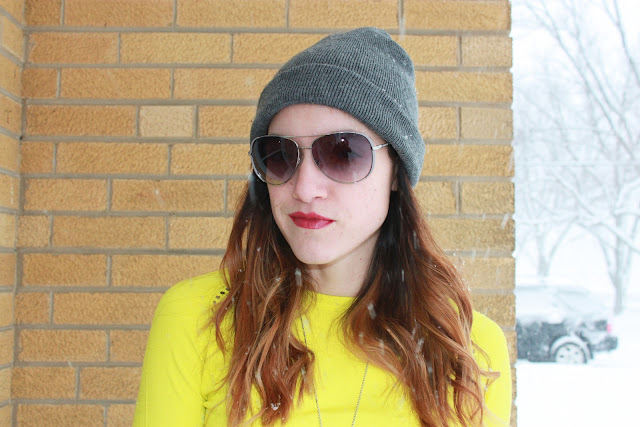 I fear I am now ombre obsessed. I'll stop adding colors, for now, but it's like buying shoes, or jewelry, or tattoos for some people, you just become obsessed and want more! 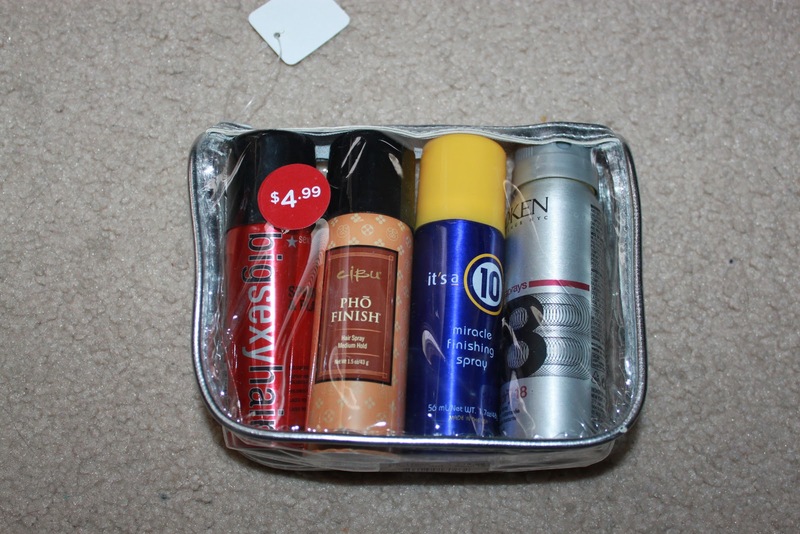 While I was there I picked up this cute hair spray 4 pack for only $4.99! Love Hair Cuttery's prices! I'll let you know which ones I like, super excited to try out new ones. I also ended up buy a few OPI nail polishes. It's becoming my one stop shop. What do you think of my new more extreme ombre? The light color looks great on you! 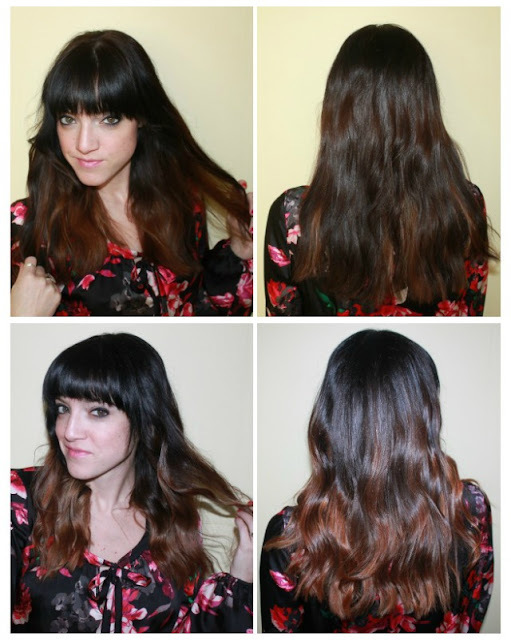 It really looks amazing...I know why you love it so...and are ombre obsessed! 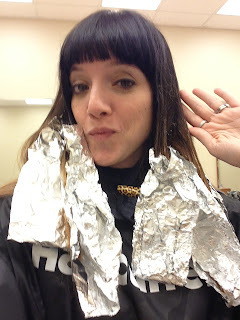 I wish I had the BALLS to do something fabulous to my hair..for now, I will remain boring, long, one color. I like the ombre look. I am thinking about doing that for the summer! 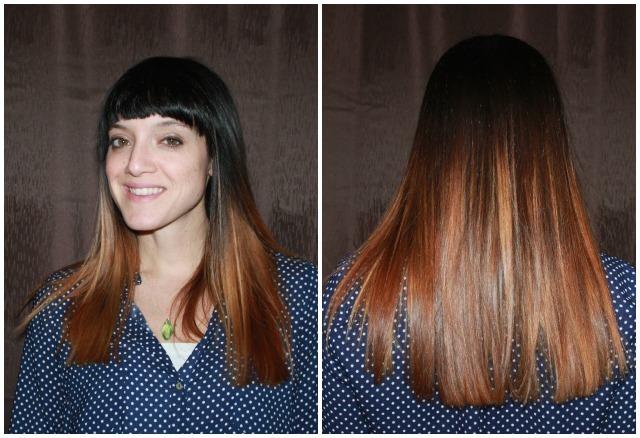 Your newest ombre looks amazing, Lisa! I noticed it was lighter yesterday (-: Xo! I love your hair and it’s really increase your beauty. 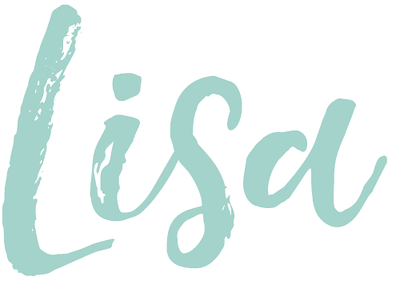 i LOVE it, lisa! i am a little bummed because i just lost most of my ombre in my last cut! I can not but love that ombre look.This is so unique.